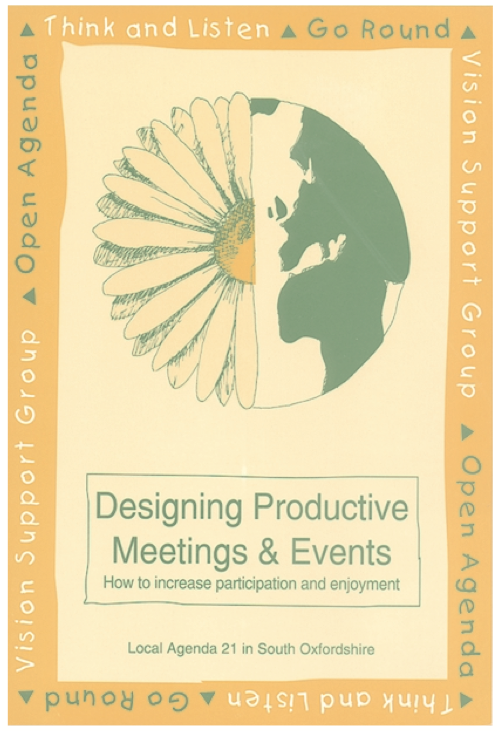 This excellent Manual of how to Design Productive Meetings & Events was written by two permaculture pioneers in England: Jane Hera (now of Marvellous Meetings) & Andy Langford (now of Gaia University) & published by the UK Permaculture Academy & Oxfordshire County Council, in 1998. It contains many & very good tools for achieving more productive (& more enjoyable) meetings, with good explanations of how & why they work. Here you can download the whole manual in pdf here & read the highlighted parts in this online book. This is an excellent text for study circles, we recommend taking one chapter per day (for an intensive study week) or one chapter per week (less intensive), & try out the methods with the group, in order to practice them & try out how they work. Ever come out of a meeting feeling inspired? excited? with a sense of achievement? Maybe yes, but no doubt there have been more that were frustrating, tedious or unproductive. Ever pondered how you could get more people to join your community group, when at each meeting it is the same old faces? We often put effort into organising special events, but what about a routine meeting? This manual describes a set of simple, easy to use methods that can be used to increase productivity, participation and enjoyment in many different everyday situations. They need very little preparation and they work! Describes the idea of inclusion that underpins the methods presented here. The problems associated with conventional meetings and proposed remedies. This section is included so that you can be sure that the methods proposed here are consistent with the way you want your organisation or group to develop. Describes in detail methods for use when constructing meetings. 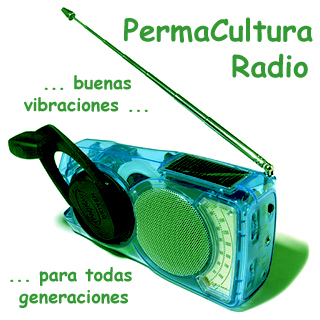 Each method is presented in the format, Description, Why It Works, Challenges and Applications. For some methods there are additional sections describing answers to frequently asked questions (FAQs), how to brief participants and facilitators notes. Working with Visions and Finding Common Ground. Describes in brief a one day event using a range of inclusive meeting methods. There is a considerable amount of cross referencing in the manual. This means that you will find strange words (usually section headings) popping up before they have been explained. A solution to this is to refer to the contents list and dip into the manual in any order to find an explanation of the term, if you need it to be able to continue reading.